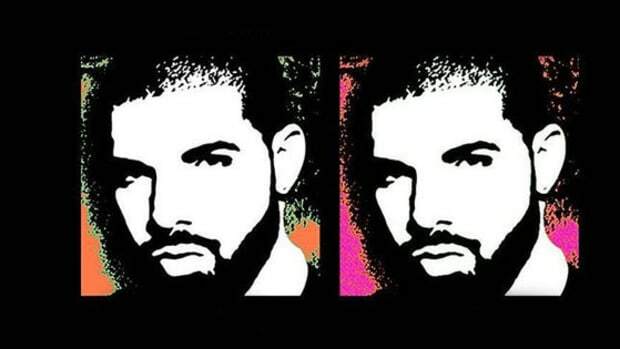 Is this a legitimate rebirth or a cry for help from a troubled artist? 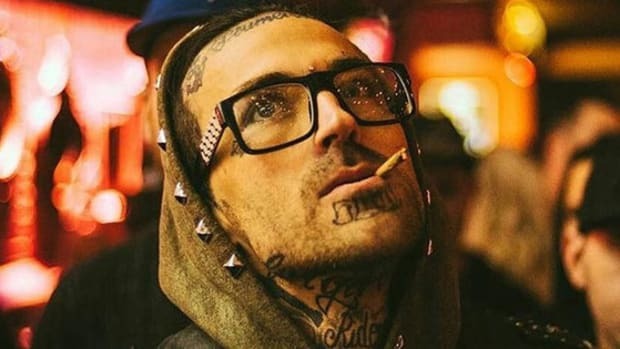 Despite all of his talent, Yelawolf has had a difficult career. 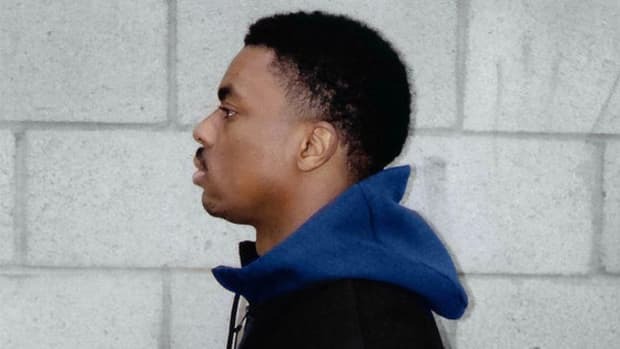 After years of honing his craft in the underground, Yela signed a record deal with Eminem’s Shady Records and Interscope for his debut album Radioactive. 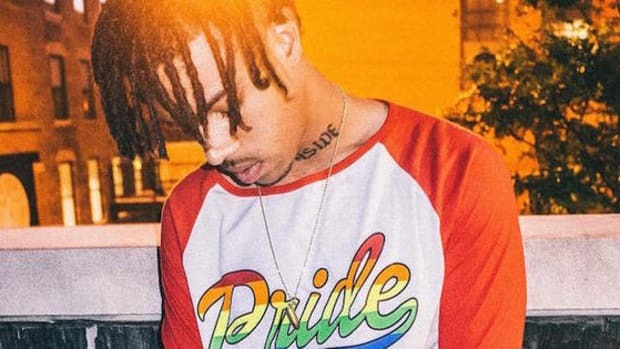 The album was met with a lukewarm reception across the board, and Yela himself has since denounced the project, citing a lack of creative freedom and direction. Yela&apos;s work since Radioactive has become increasingly rooted in his Alabama origins, giving us some of the few examples of a properly executed marriage of country and hip-hop. 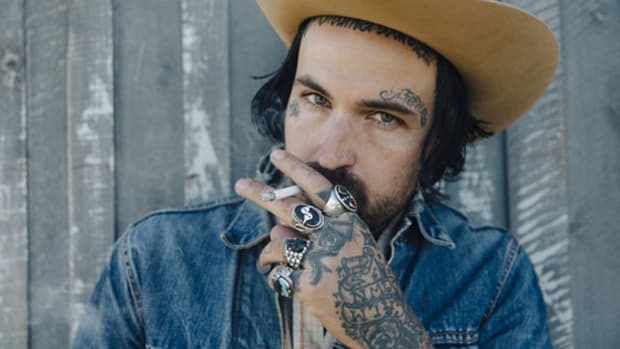 Following the release of his sophomore album Love Story, signs of Yelawolf’s inner turmoil began to become more frequent and public. Social media outbursts became as regular as his live tantrums, and it was clear the Slumerican general was going through a tough time. 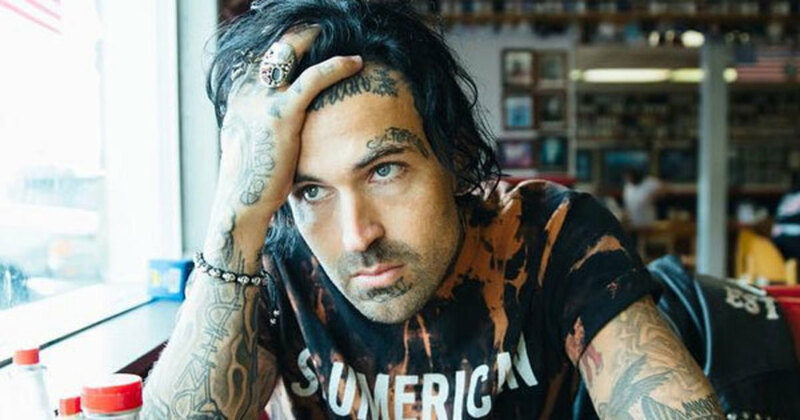 In a recent Instagram post, Yelawolf announced that he’s undergone a “blood art” suicide and will henceforth go by his government name, Michael Wayne Atha, but the post is far from a straightforward announcement of his new moniker. In the long-winded post, Yela MWA claims that since the passing of fellow Slumerican Shawty Fatt, he decided to get sober, handing the keys to Slumerican to his mother and assuming the role of CEO and Creative Director. 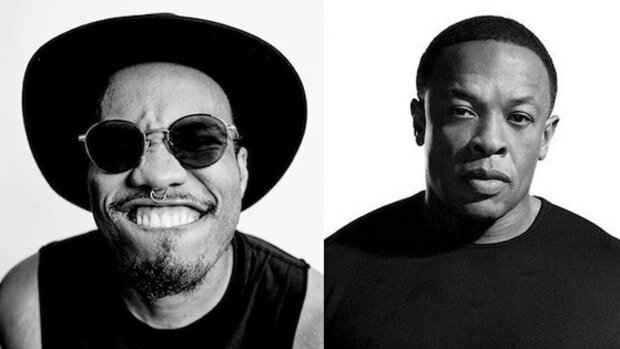 He also claims he’s joined the legendary Hieroglyphics crew headed by Del Tha Funky Homosapien. He also claims that his now “ex manager” Jeremy "J Dot" Jones and his stepfather had him apprehended in South Dakota and placed in a mental health facility, force-feeding him medication for 72 hours. I didn&apos;t personally have him committed, his step father tried to talk to him and he made the decision. However, I supported his decision based on several events spanning a few weeks leading up to him being apprehended. I&apos;m praying for him... it&apos;s [a] serious issue and I have no further comment. 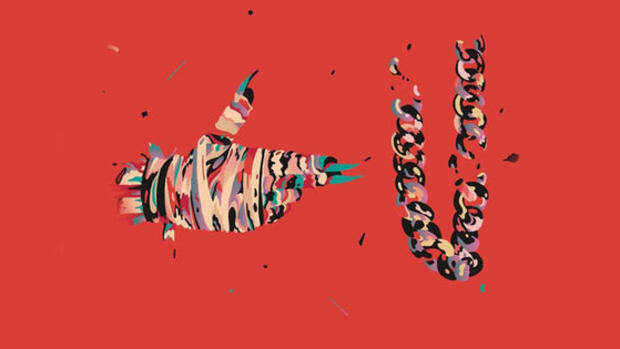 All things considered, Yela’s announcement comes across as a moment of Kanye-esque mania, with troubling undertones of severe paranoia and a tenuous grasp on reality. I can’t claim to know what’s going on inside Yela’s head, but from an outsider’s perspective, it seems as though years of alcoholism, heavy touring and the trials of fame have taken their toll on the Alabama emcee’s mental health. 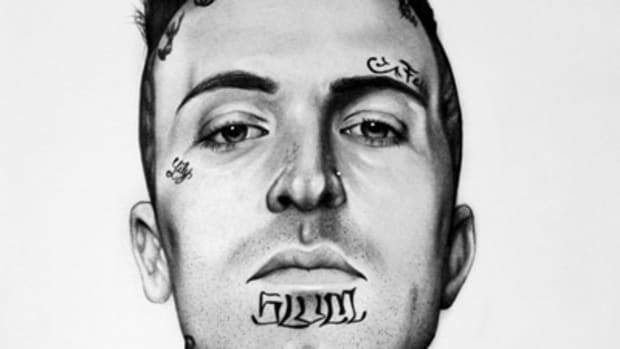 Only time will tell what will come of this announcement, and with his next album Trial By Fire supposedly on the way, we’re left to wonder if it will be released as Yelawolf’s last album, Michael Wayne Atha’s first, or not at all. Mike Dean, for one, doesn&apos;t seem too happy about the prospect of Yela taking on the MWA moniker. Regardless of what name Yela decides to go by for the remainder of his career, I just hope that if this is indicative of some real inner struggle, Yela finds peace and is able to continue to make the fantastic art that brought us to him in the first place. The Alabama native has accomplished something musically that few have ever come close to.